Suffice to say that at this time nothing is possible due to the new RSA encryption the checking of the hash codes. No-one I contacted and worked with was able to get the keys decoded or direct access to the internal memory for applying a patch at that level. Also it seems the further development has stalled for the above reasons. 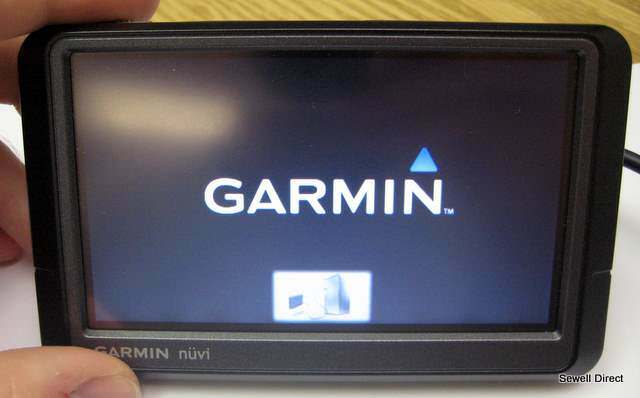 I am getting a new car in March with built in TomTom Carminat, is this system any good? I know nothing about it? could I put the new Europe map on it? and still get the live services to work? Or am I jumping the gun here!!! The carminat stuff is a bit of a grey area/black art as far as cracking is concerned. You really need someone like downunder35m to help on this but as he's rarely, if ever, here, maybe you need to track him down on other forums? If you have the Carminat Live then currently this cannot be used to add downloaded maps from here. However, if you have a non-Live version then I don't know if this will help but as you don't have a ttgo.bif then use a Keygen (like Easytools) where you can put your device ID in, instead of using one that needs a copy of your ttgo.bif. This copy should be found in the loopback folder but inside an archive. does this map go on a memory card ? The .MCT is bound to the serialnumber of the SD card, the .DCT to the serial number of your device. It seems that all Carminat Live use 4E0D-F1F7 as the volume ID of the SD card. That means if users upload the content of the SD (with MCT activation) the data can be shared with all other Carminat users, giving updates map for everyone. But it also means users have to share and start supporting the cause. Yes I confirm that all Carminat Live use 4E0D-F1F7 as the volume ID of the SD card. I can upload it if you wish.